Digital is more than an opportunity for banks, it’s about to become a way of life. Bank customers expect it, particularly Gen-Z. Born between the mid-1990s to early 2000s, it now accounts for more than a quarter of the world’s population. In the developed countries and urban centers of APAC, this is a generation who only knows the connected world. In fact, according to a recent report by Tech Research Asia, 70 percent of China’s Gen Zs buy products directly from social media and 69 percent regularly use mobile banking apps, a trend that is only set to continue growing throughout the region. Digital isn’t just about customer demand, though. Regulations such as open banking and real-time payments demand a digital infrastructure to deliver these efficiently and effectively. Digital infrastructure is essential as these innovative new services gain traction within APAC. According to a recent survey by Accenture, 63 percent of banks in APAC view open banking as more of an opportunity than a threat. Open banking is expected to increase real-time digital payment volumes dramatically by centralizing account information and payment options into one unified mobile application. This enables users to conduct day-to-day banking on a platform provided by their bank or an innovative fintech. However, to enable value realization, open banking needs a digital infrastructure. With digital comes increased transaction levels and requirements. As more solutions use data analytics, banks need greater computing power and are turning to the cloud to supplement or enhance their on-site core systems. A great example of this is banks looking to run financial crime mitigation software to screen and profile large amounts of data being generated from transactional data and customer interactions with financial services. Customer demands for instant, digital, new services are ushering in a raft of innovations. For example, the majority of the top 250 banks in Asia Pacific are expected to deploy open APIs in the next two years. To leverage the need for the right services for their customers, banks need the right infrastructure. 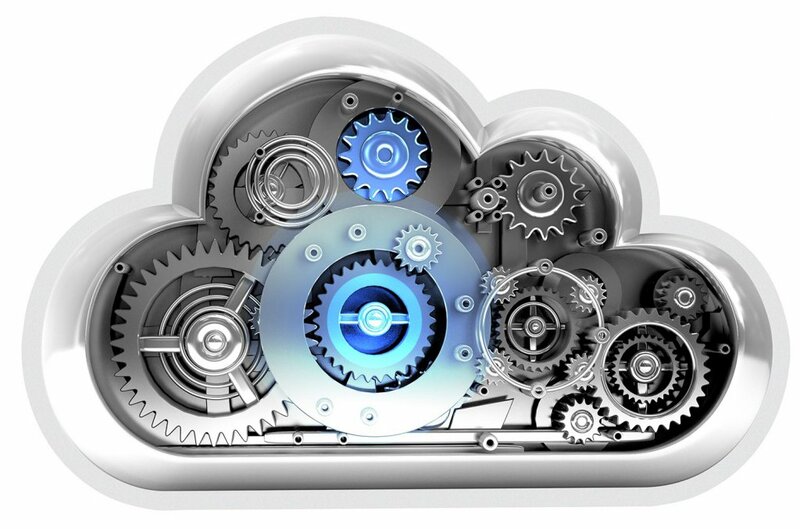 An infrastructure is required that enables end-to-end innovation quickly from solution conception to live production: ideally, a comprehensive cloud service which includes development and testing platforms to the final, live environment (Software-as-a-Service). Additionally, there’s demand for a solution which provides access to the resources that enable banks to deliver everything from simple cloud-based apps to sophisticated, cloud-enabled enterprise applications. This approach gives banks the agility and control they need to truly benefit from digital. Through a portal interface, banks can now create, on-demand, cloud environments using software-defined templates. Once provisioned, clients can interact with these environments through portal tools, design studio integrations and standard web APIs. Projects can be accelerated by eliminating waiting times for environments, and support for DevOps strategies during development, testing and integration phases, & ongoing change cycles. 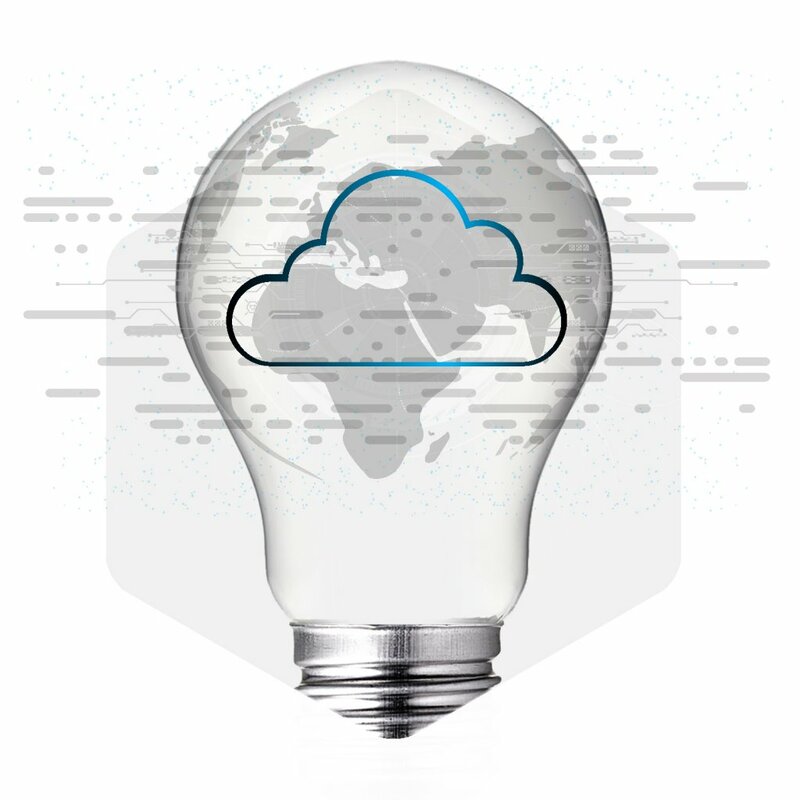 It’s also important to remember that the benefits of a development platform in the cloud stretch beyond just supporting innovation; they making operations easier and more cost-efficient for banks. A bank’s business is banking, not IT. Moving to applications that are digital end-to-end, and putting them into the cloud lets a bank focus on its core business. A number of banks already recognize this, including Deutsche, Westpac, JP Morgan, and ABN Amro. All have been widely reported to be looking to place their core systems in the cloud, having used the cloud for non-critical systems, such as email and customer-relationship management. Flexibility and cost are driving this transformational shift but also, perhaps because confidence in the cloud has also increased as a result of clearer guidance from regulators, it is now seen as low risk. Where once security, access, and resilience were major concerns, today banks look to the cloud to help deliver these very attributes as part of an integrated digital strategy. The levels of encryption and data segregation are better understood, helping alleviate C-suite concerns about using public clouds. Security and anti-fraud are also seen as safer in the cloud, because cybercrime has evolved to pose a potentially existential threat to banks. 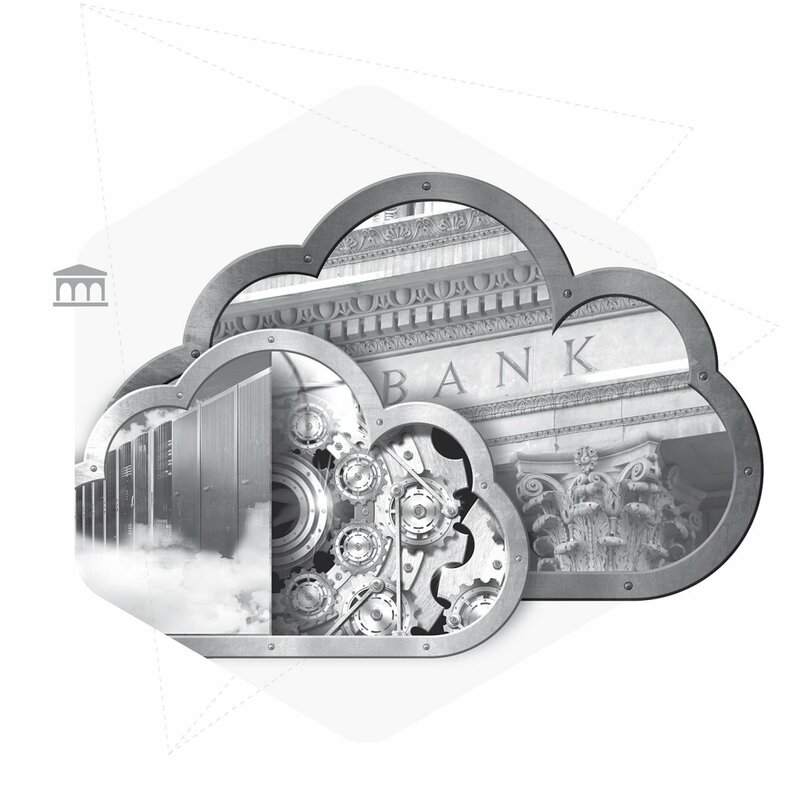 This advanced approach to services takes the benefits of cloud to the next level, enabling true banking innovation. With digital being so critical to APAC customers, can banks afford not to move to a cloud environment? 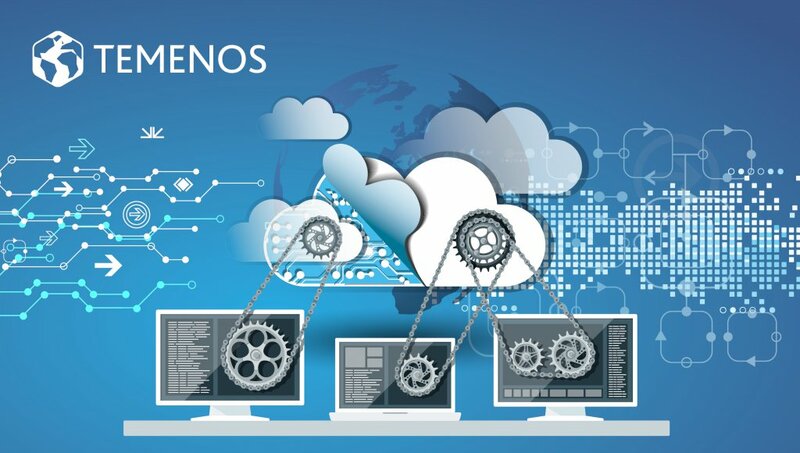 To learn more about the benefits, and how banks and fintech companies can gain from moving operations to the cloud, reach out to Temenos, the experts in cloud-based financial services solutions, via email or phone. Or, meet them at one of their 63 offices in 41 countries.